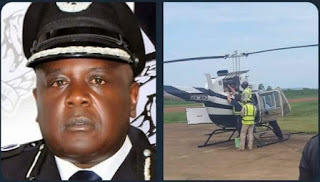 IGG has launched an investigation into police director Godfrey Bangirana who quoted UGX 10BN the repair of a chopper, yet a brand new chopper from the same manufacturer cost btn UGX 3.3BN. 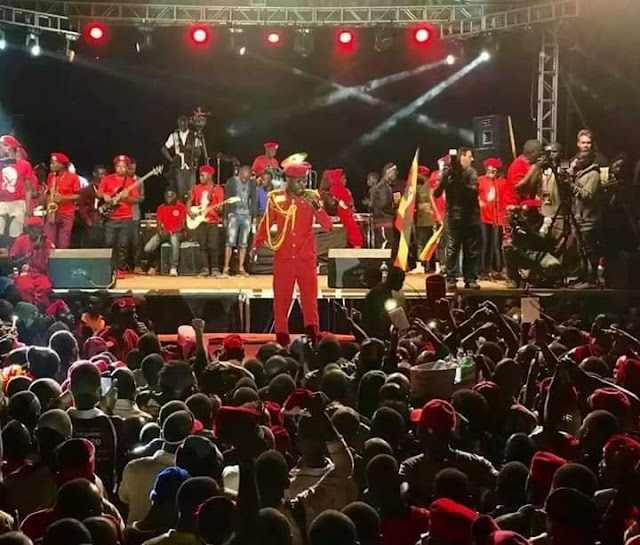 Bangirana is among the officers who were recommended for dismissal from the force by Justice Julia Sebutinde commission of inquiry because of corruption in police. 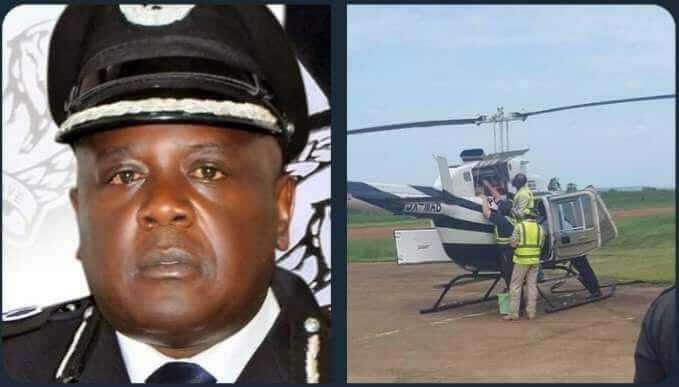 In other words, Police Force repaired 1 chopper at UGX 10BN instead of buying 2 New choppers because of this fraudster.